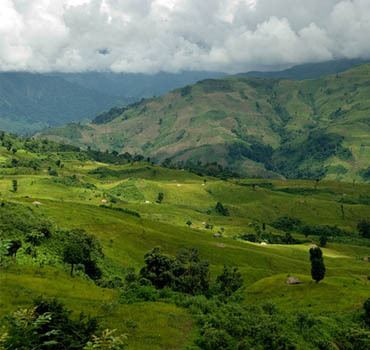 Arunachal Pradesh is the less populated state India which has Assam on its southern border, Bhutan in the west, China in the north and northeast, and Myanmar in the east, whose old name is Burma. 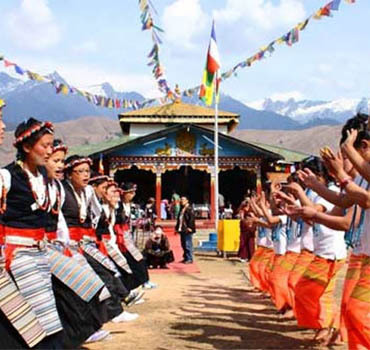 Arunachal Pradesh, whose name in Sanskrit means 'Land of the rising sun', is 83,743 sq km. Most areas of Arunachal Pradesh are mountainous. 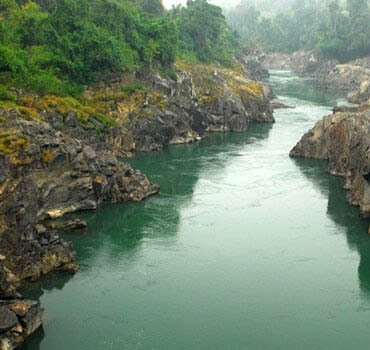 It is random and difficult, from the deep valleys to the height of the Himalayas.The Main River of the state is Brahmaputra, which is known in Arunachal Pradesh as Siang and its tributaries are Tirup, Lohit, Subansiri and Bhareli. Here the climate of the foothills is subtropical and the temperature rising rapidly towards the height of the mountains becomes less rapid. Here the average annual rainfall is 2,000 to 4,000 millimeters. The area in which Arunachal Pradesh is today is found in the Puranas but nothing much is known about the early history of the state. In the 16th century the occupation of Arunachal Pradesh was captured by the Ahom king of Assam. In 1826, Assam became part of British India, but attempts to bring Arunachal Pradesh to British administration were not even started until 1880. In 1912, the area became an administrative unit of Assam in the name of the North Eastern Frontier Tract (NEFT) and in 1954 NEFT became the North East Frontier Agency. Its northern border with Tibet is disputed since 1913, when China rejected the British proposal to consider the Himalayan peak as the boundary. The proposed limit, which is known by the McMahon Line, is the actual limit since then. 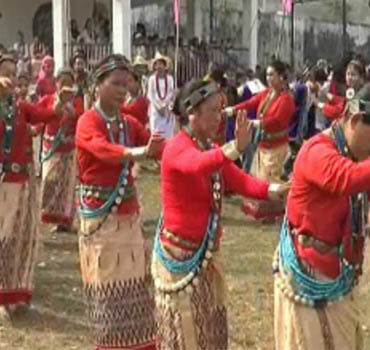 Since India's independence in 1947, China, East and West Kameng, Lower and Upper Subansiri, have been claiming on the whole of East and West Siang and Lohit, they argue that they never accepted the McMahon Line That is also the reason for the British's displeasure. 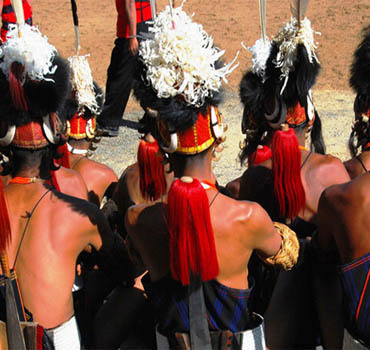 Itanagar : It is the capital of Arunachal Pradesh and here are some tourist attractions of the state. The historic fort made of bricks is approximately 14-15 century old, due to which the city was named. The official residence of the Governor, i.e. Raj Bhavan, Jawaharlal Nehru State Museum and famous Ganga Lake are also viewable places. 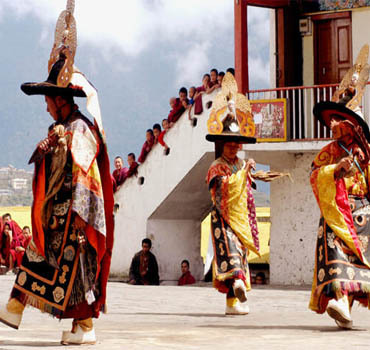 Tawang : The Highland Pass itself is a tourist attraction in Arunachal Pradesh, which leads to the picturesque valley. 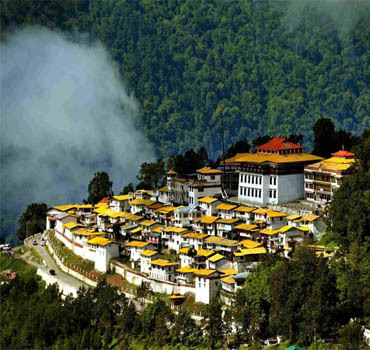 Here is a 400-year-old Tawang monastery which is the birthplace of the sixth Dalai Lama. In this monastery there are golden-letter copies of sacred Buddhist articles. 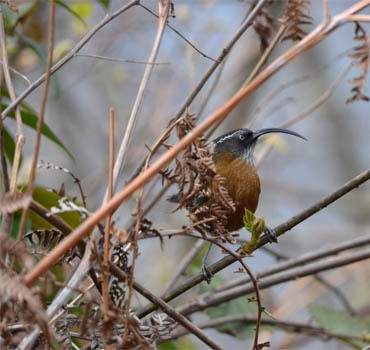 Arunachal Pradesh has seven different wildlife sanctuaries and four national parks, which is a big attraction for the tourists. Wildlife Sanctuary of Arunachal Pradesh are Pakhui Wildlife Sanctuary and Eagle Nest Wildlife Sanctuary (Sejosa), Itanagar Wildlife Sanctuary(Naharlagun), The Earing Memorial Wildlife Sanctuary ( Pasighat ), Meeho Wildlife Sanctuary (Rowing), Kamlang Wildlife Sanctuary (Miao), Ken Wildlife Sanctuary ( Along) and also National Park of Arunachal Pradesh are Namdapa National Park in Miao, Moling National Park in Zenging, Sesa Orchid Sanctuary in T.P, and Dihang Debang Biosphere Reserve in Dibang Valley. Here you can see various types of wild animals including elephants, tigers, gaur, barking deer, black bear, and red panda. There are around 1, 091, 117 occupants in the state, with a 54.74% literacy rate. 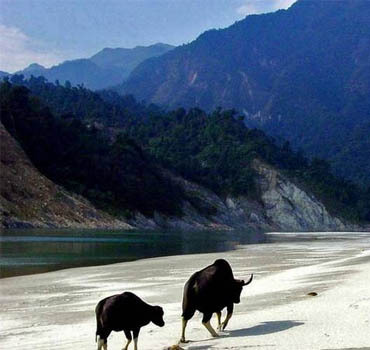 How to reach Arunachal Pradesh by Flight : Kolkata ad is well connected to Guwahati, Tezpur (North Lakhimpur) in Assam, nearest airport Tezpur airport with around 260 km. 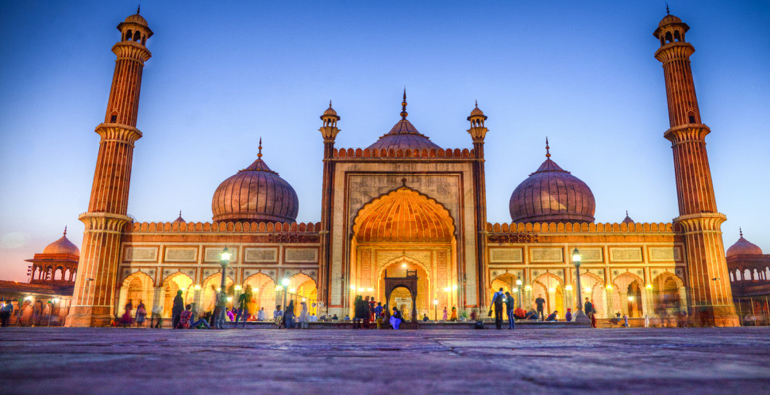 You can catch direct flights to Kolkata and Guwahati from all major cities of India including Delhi, Mumbai and Pune. Taxis and bus services are easily available to the state. 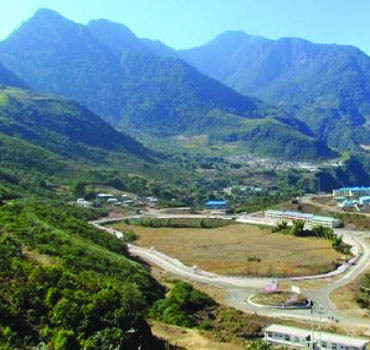 How to reach Arunachal Pradesh by Train : About 43 km (It is an hour's drive) from the state capital Itanagar, Harmuti train station (Assam) is the nearest railway station connecting Arunachal Pradesh with other major cities of India. Also, take a bus for your next trip to the state or rent a taxi. 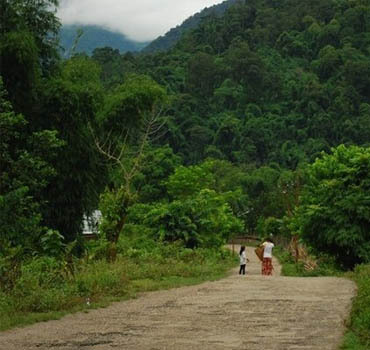 How to reach Arunachal Pradesh by Road : The state can easily be reached by road from all major cities and adjoining states of India. There are adequate inter-bus services available from all the major cities of Arunachal Pradesh, Meghalaya (about 790 km), Assam (560 km) and Nagaland (456 km). 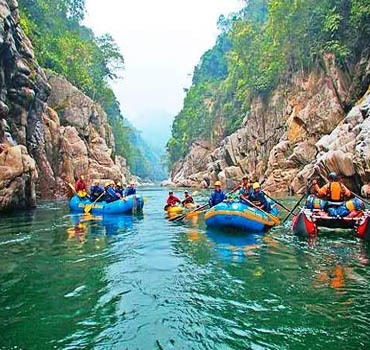 Planning a trip to Arunachal Pradesh is not a big issue because you can plan it all year round because of its pleasant and healthy climate all round a year just like the North Eastern states. The state has great monasteries, many temples with historical and cultural values along with ancient lakes, which appeal thousands of travelers from different parts of the world. 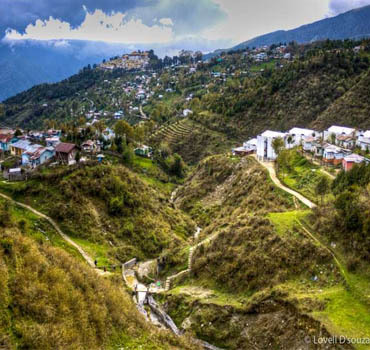 According to the weather, the best time to visit Arunachal Pradesh is from October to April, basically in winter months.